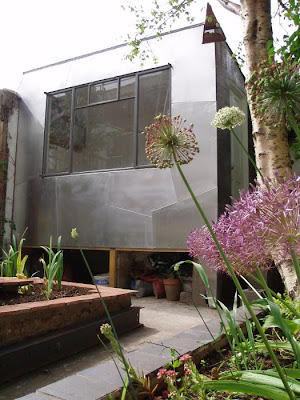 While we concentrate on fairly straightforward building techniques here on Shedworking, we also enjoy more unusual builds. 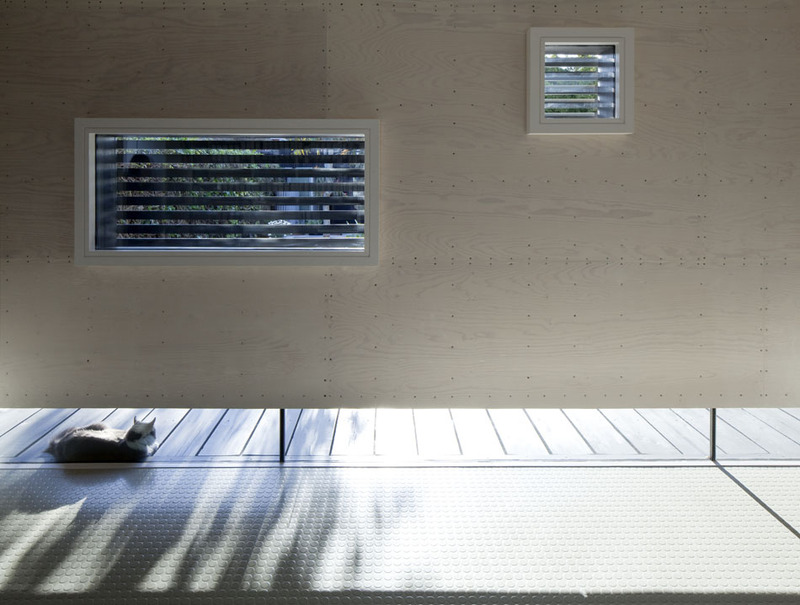 Such as The Truffle House by Ensamble Studio inspired by Le Corbusier’s Cabanon. 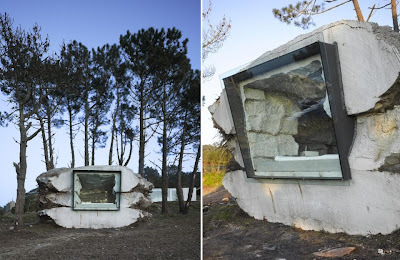 Located on a hilltop in Laxe, Spain, it was built by digging a hole, then filling it with concrete and hay, and covering it all over with earth for a long time. Then it was uncovered and Paulina the cow was let in to eat the hay, thus emptying a space in which to live and work (it's now fitted out with a kitchen, sink, bed and shower). 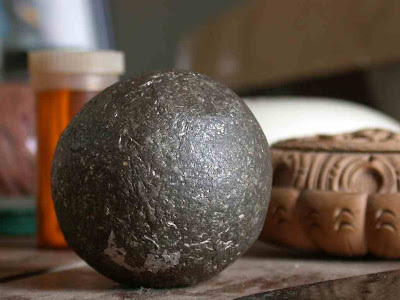 Or as the architects put it: "The Truffle is a piece of nature built with earth, full of air. A space within a stone that sits on the ground and blends with the territory. It camouflages, by emulating the processes of mineral formation in its structure, and integrates with the natural environment, complying with its laws." Two videos below explain the process rather well (maybe keep the volume on your speakers down a bit though). While there are several songs which discuss the issue of sheds and shedworking, the number of sheds which appear on the covers of albums is rather smaller. 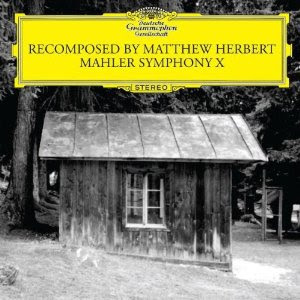 One notable exception is Mahler Symphony 10: Recomposed by Mathew Herbert, pictured above. What Herbert does is take the unfinished 10th and then reworks it in various different death-based locations including a coffin, a hearse and Mahler's composing hut in Toblach. The record itself received plenty of critical praise and below in the video Herbert talks about its construction. 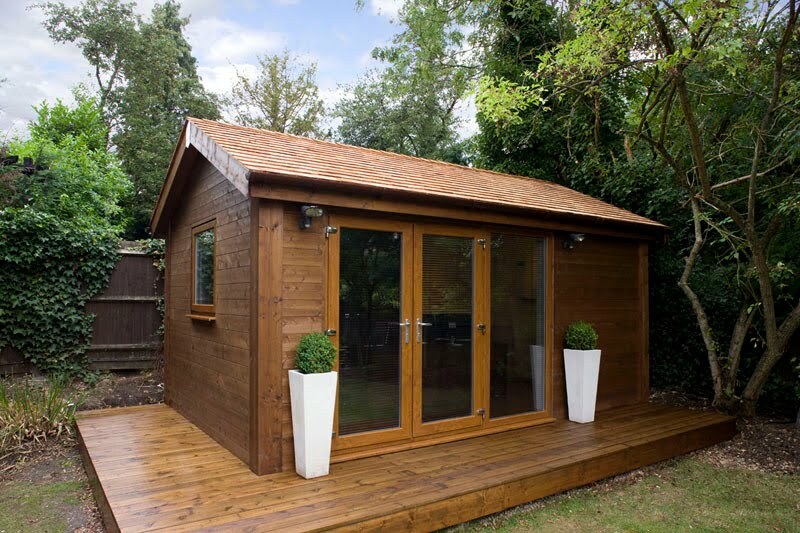 It's a question we've talked about on Shedworking before as have other experts so we were particularly intrigued to hear about the experience of the New Forest Hut Company which has just exported one of its shepherds' huts to San Francisco. 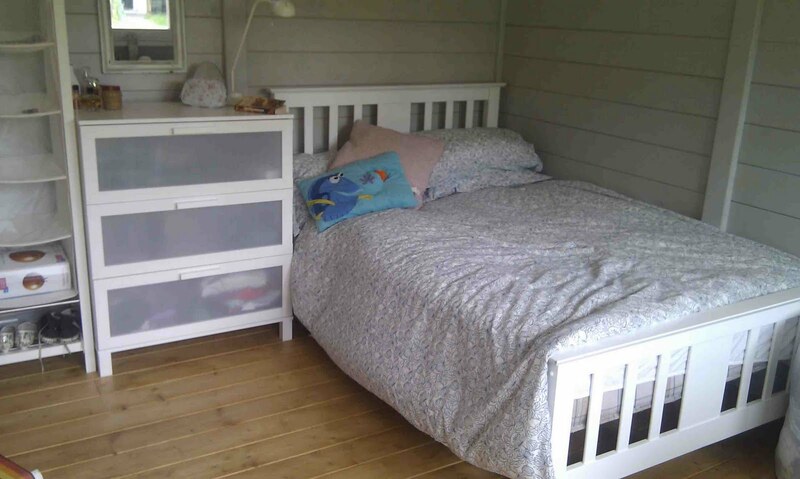 "When the Shepherds Hut arrived it was in perfect condition (just needed a quick dust). 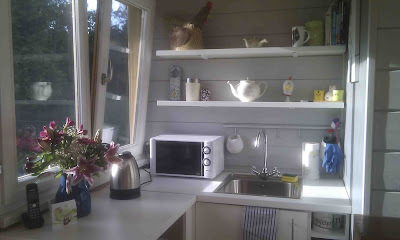 Our clients were absolutely thrilled, all the neighbours came out to see this quaint 'English Hut on wheels' and although our clients had hardly ever spoken to their neighbours they threw an impromptu drinks party that evening to mark the New Forest Shepherds Hut’s arrival. 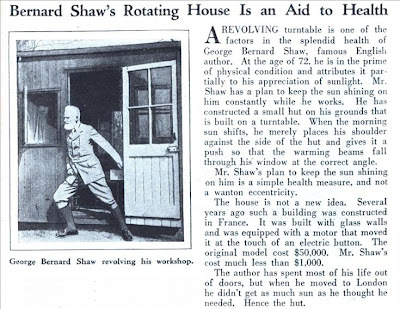 "Wheeling it into place took some effort as the house was, like so many homes in that area built on a hill. 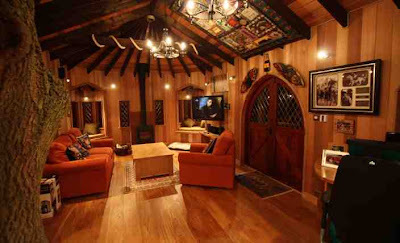 When in place the view from the open Stable door was of the San Francisco Bay Bridge, the view from side window was of the red wood trees in the hills – absolutely stunning!" 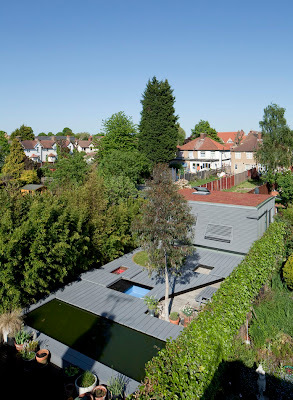 Apparently the weather was unseasonably hot but the new owners "were keen for the mist to roll in so that the temperature would drop and they could light the wood burning stove." Philip Pullman wrote the His Dark Materials trilogy in a 12ft by 8ft wooden shed in his back garden in Oxford and was so closely associated with it that in The Independent newspaper’s ‘You Ask The Questions’ column sent in by readers, one question was ‘what are the defining qualities of a truly great shed?’ to which he replied that the important quality for him was simply that it wasn't in the house, and that it was a warm, quiet and comfortable place. 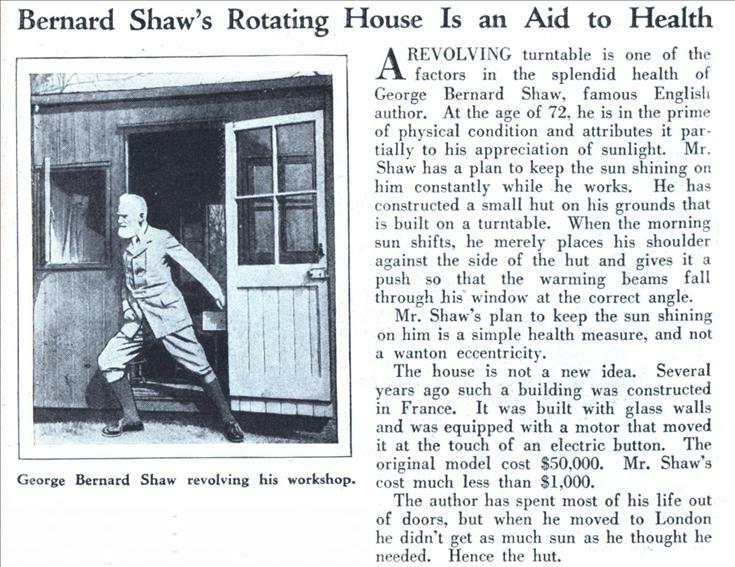 This shed, now passed on to illustrator Ted Dewan on the understanding that only creative work is to be undertaken in it by himself or by future users, had an intriguing interior décor. Alongside many books sat a stuffed rat, a saxophone and guitar, masks, posters, children’s drawings, dozens of artificial flowers, a cobblestone from Prague, and a bit of Mont Blanc. Pullman, who described it as “an abominable tip” was superstitious about tidying it up and never did so during the course of writing a book. "The main studio facade that addresses the garden floats above a glass panel and forms a screen to separate the work space of the studio from the domestic garden. The typical green suburban garden is replaced by a folded timber landscape characterised by a pop up landscape of activities including a heated paddling pool, a sand pit and a fire pit. 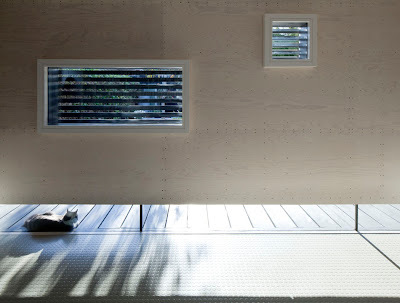 "The materials of the studio make reference to the suburban context; timber cladding echos domestic fencing, corrugated aluminum refers to inter-war prefabricated garages and a former Anderson shelter. 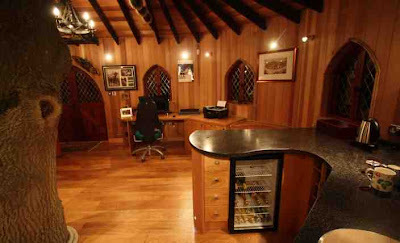 The studio is super-insulated and benefits from a sedum roof; heating is provided by Apple Macintosh computers with very occasional recourse to underfloor heating. 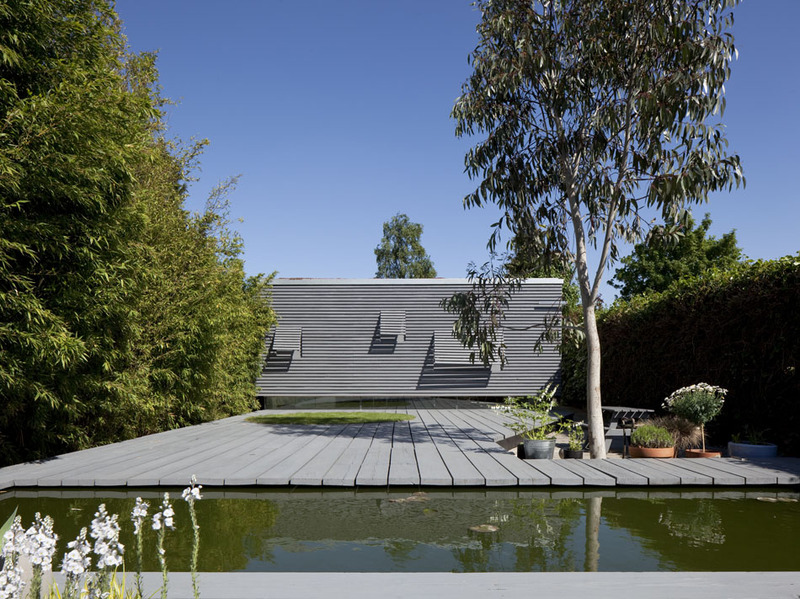 The main facade is unsupported along its full length and rests on cantilevered side walls. 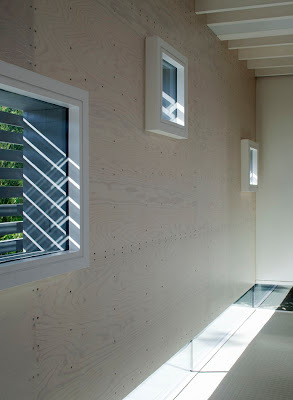 The wall construction is entirely from stressed ply composite panels with no hidden steel supporting frame." We all know how enjoyable, environmentally-friendly and efficient shedworking can be, but now a new study also suggests that shedworkers - indeed, homeworkers in general - have a more ethical approach to their work too. The survey into workspace environments by Ethisphere/Jones Lang LaSalle questioned more than 200 companies about their policies about working from home and the misconduct of their employees. Sixty-eight per cent of companies allowed their employees to work from home on a regular basis and of those, 89% reported having no "ethics violations" during the past two years among their homeworking employees. However, 36% of companies reported "visible ethics violations" among the workers who were in 'traditional' offices (and the rate for non-visible violations was even higher). “In today’s rapidly changing business climate with its diverse workforce, constantly evolving technological innovations, and intense competition, corporations need to think strategically about the type of environment that best supports its employees and allows them to do their best work in a way that maintains the integrity and ethical culture of the organisation,” said Alex Brigham, Executive Director at Ethisphere Institute. 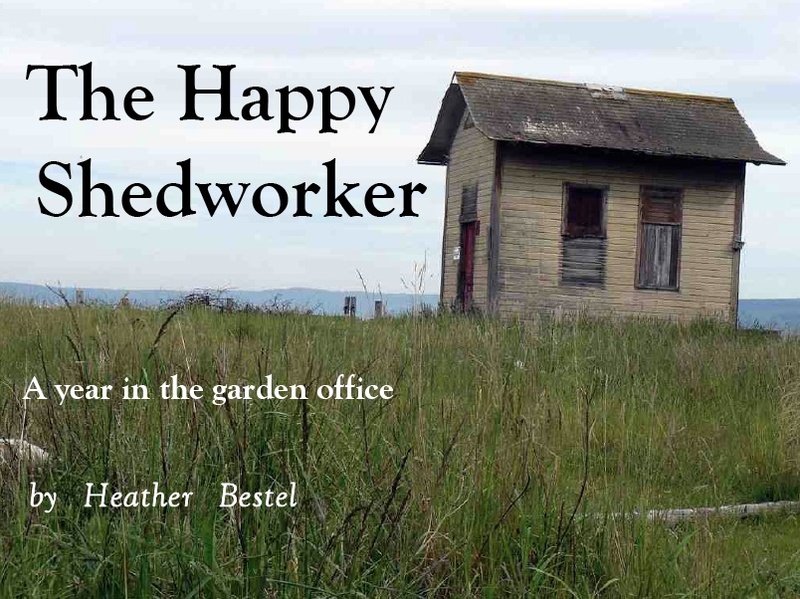 Maybe shedworkers have less opportunity to have their ethics tested, but we believe that shedworkers (and homeworkers in general) are just good, honest folk. There is a good roundup of reaction to the study at Web Worker Daily which also provides lots of links to other comments on the subject. 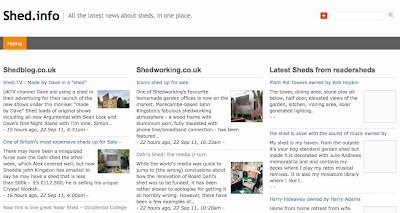 Shedworking, shedblog and readersheds have got together to launch Shed.info where you can find all the latest news about sheds. 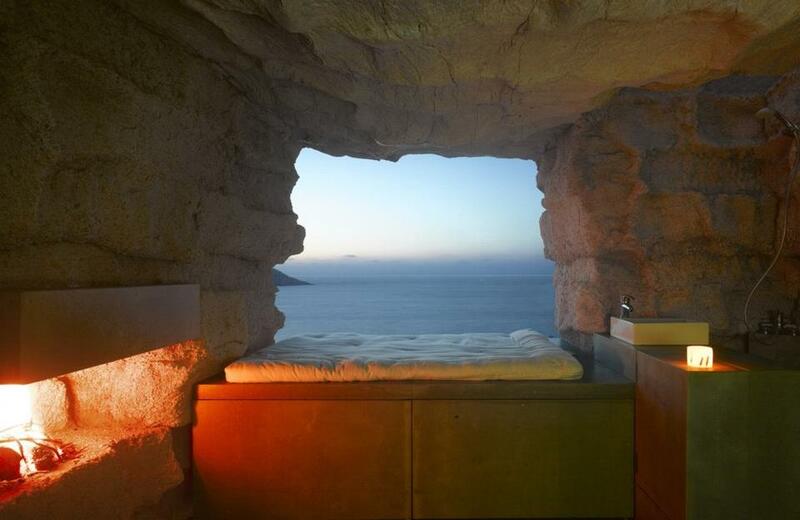 In one place. Do have a look. 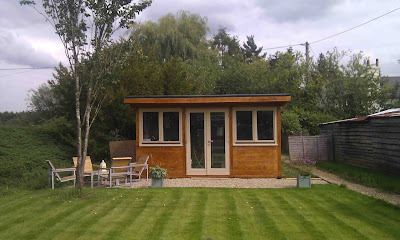 One of Shedworking's favourite homemade garden offices is now on the market. 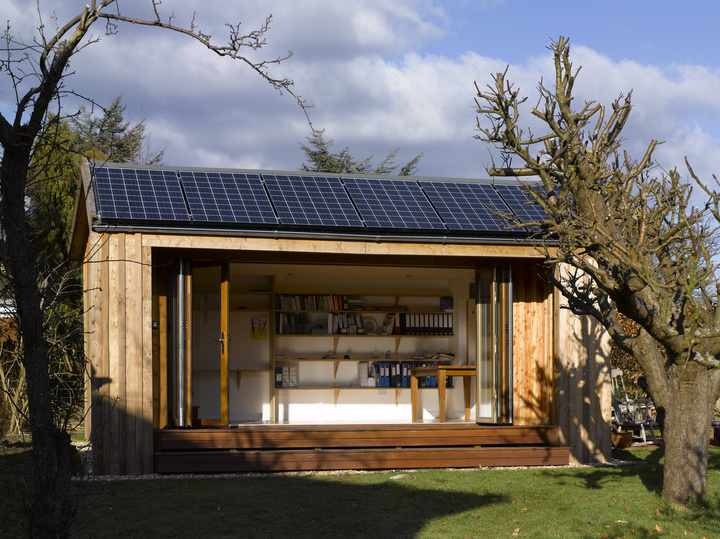 Morecambe-based John Kingston's fabulous shedworking atmosphere - a wood frame with aluminium skin, fully insulated with phone line/broadband connection - has been featured elsewhere on this site and also in the Shedworking book. As John points out, the shed is a very reasonable £117,500 and comes with a free five bedroom house thrown in. "It's the end of an era," he told Shedworking, "but on the other hand, I can't wait to start building another one as the new place has got a bigger garden!" 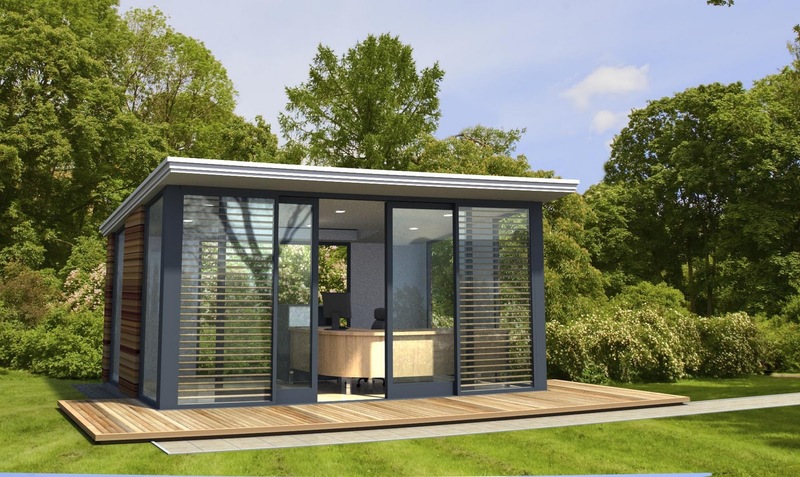 Click here (or here) to find the sales particulars of the garden office. 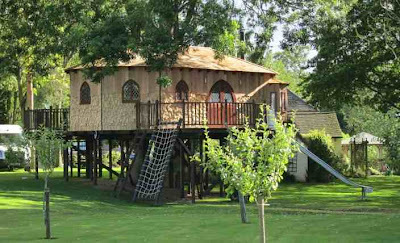 And house. The inside of Roald Dahl's writing shed has been the subject of intense scrutiny over the last week but how many people have actually had a good look at the objects which surrounded the popular writer? The answer is very few indeed, so The Roald Dahl Museum and Story Centre were good enough to supply Shedworking with some detailed images of the contents. Pictured above are some of the objects on the table in his shed including his hip bone while below is his foil ball, made up of hundreds of his favourite chocolate bar wrappers. Below is Dahl’s writing board that sat across his lap. Kent-based garden designer Jo Thompson has been making a real name for herself at recent Chelsea Flower Shows, winning Gold medals and the Best Urban Garden in 2010. 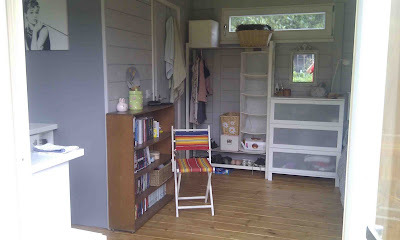 Next year, she will have her first really big Show Garden - and it's featuring a garden office. 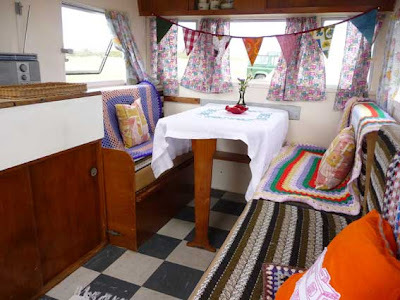 Her sponsors are The Caravan Club (who were kind enough to give the Shedworking book a very positive review) and the garden will be called "Celebration of Caravanning". 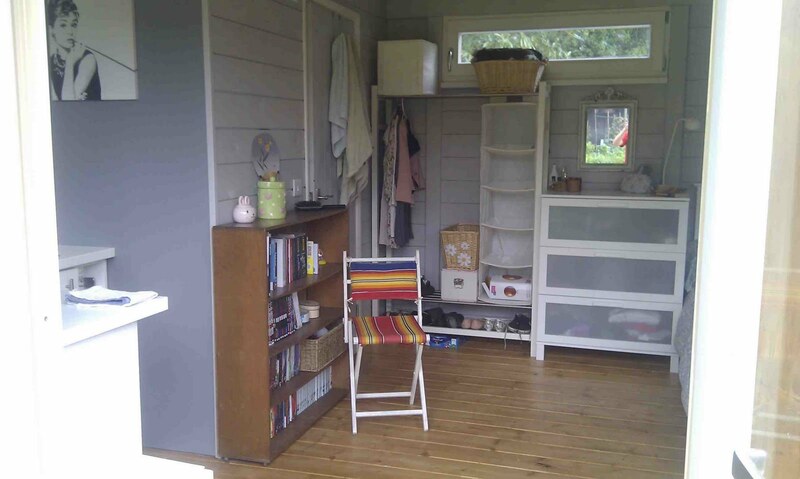 "I've designed a staycation garden," Jo told Shedworking exclusively, "with a 1950s Fisher Caravan which can be used as an office, a shelter, an extra room - however the garden user wishes." 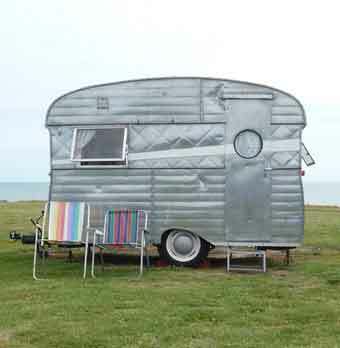 Pictured above and below is an example of the model, 'Doris' from Vintage Vacations (available for hire, sleeps two). We'll be following the garden's journey from drawing board to finished thing of beauty on site over the coming months with Jo so do look out for updates. 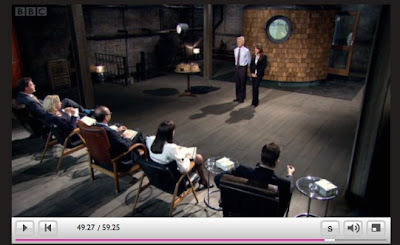 Those of you who watch the BBC's popular business funding programme Dragons' Den will have seen Aidan and Gemma from O-Pod last night as they sought to convince successful entrepreneurs to back their garden office business. After being turned down by most of the 'dragons', Theo Paphitis brokered a deal with them which seemed to satisfy everybody (look out for some nifty bargaining by Aidan). You can watch the programme again at the BBC's iPlayer thingy from about the 45 minute mark - it's well worth a look as it's rather exciting and you also get to see an O-Pod in real life (the dragons had a look inside one that Aidan and Gemma had made earlier). 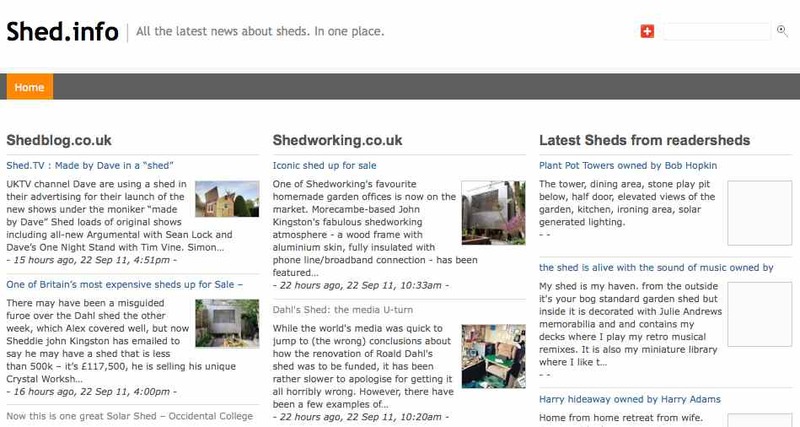 There was certainly plenty of interest in O-Pod online too - after the programme aired, more than 500 people a minute were visiting their web site and Twitter was almost overwhelmingly backing them, while readers were contacting Shedworking for more details about the buildings. UPDATE: The Manchester Evening News has reported that O-Pod has decided against going into partnership with Paphitis.Gemma is quoted saying: "The deal in the den wasn’t particularly well-suited to our small business needs because we are growing so rapidly and feel we could receive a more suitable offer. 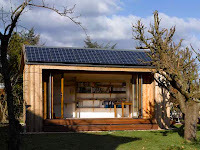 We don’t regret going on the programme because it was a really good experience, and since Monday, we have had a flurry of emails coming through wanting to know more about our eco-friendly pods." 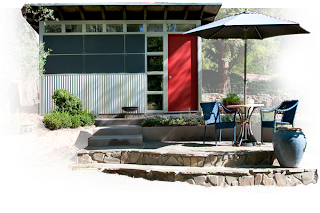 FSC (Forestry Stewardship Council) certified dimensional lumber, no VOC paint, FSC certified Collins siding, recycled aluminum trim, roofing and wainscotting, are a few examples of the green materials used in the production of the modern style sheds, studios, and garages. 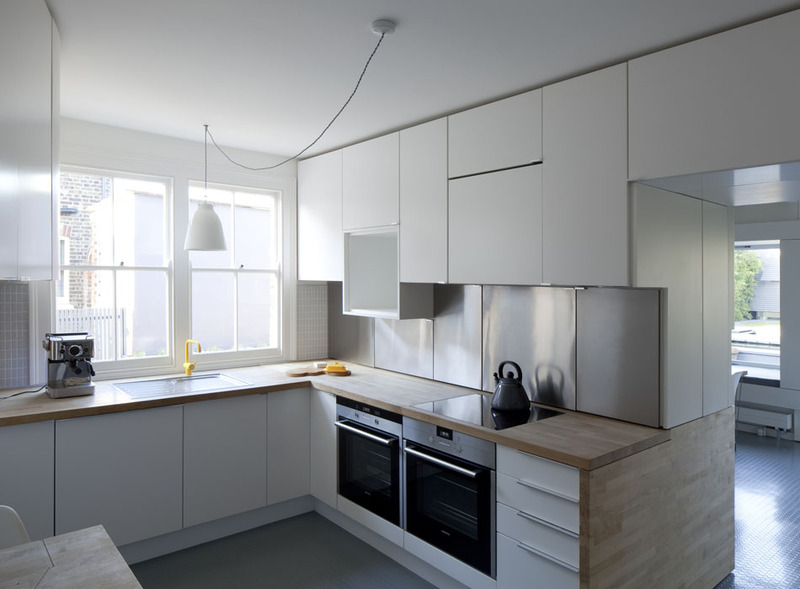 "The aluminum trim was also a big win for us. We actually switched to recycled aluminum in 2009, which was the last part of a complete green materials product," says Nick Ferrera, Studio Shed's General Manager who is also in charge of materials sourcing. "The Collins Company has been very inspiring to work with as well. Roughly 30% of our product uses the Collins TruWood material, and their staunch focus on the environment makes them a perfect partner for us." In 2012 Studio Shed will be looking at transportation and will work closely with partners who have a solid environmental policy in place. 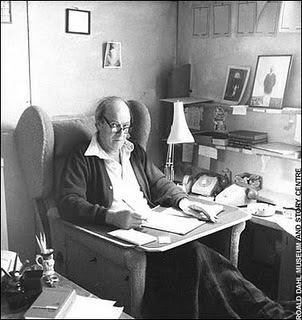 The debate over the rescue plan for Roald Dahl's writing shed has encouraged a great deal of talk about shedworking in general in the media as well as getting people to share their stories of Dahl: among those who contacted Shedworking was a reader whose Aunt used to work for Dahl in Great Missenden. Young and impressionable as I was, I felt inspired to build my own similar work space, and for a long time I found it valuable. Cordoned off at the end of my garden with nobody in my face, I used my brand new outdoor nest for a number of years in coming up with some of the crazy stunts and campaign ideas I remain most proud of to this day, from clown auditions to elephant- accompanied alpine hikes. Creativity needs space, whether it’s conjuring up PR gold or scribbling visions of gargantuan, insect ridden fruit reminiscent of a homeless former greengrocer’s terminal acid binge. As a result, these spaces take on a kind of sacred quality- they fascinate because they provide a visual and spatial signifier of the moment of genius. The story doesn't have a happy ending - Mark left the garden office behind when he moved house and it was subsequently flattened by a falling tree. One of the other positive things to have come out of the whole story is that various television crews have been inside the shed so that we can have a better look at it ourselves. Here's the team from ITV's London Tomight having a nose around. 2)No financial support for the project was ever expected to come from the public. Instead, the Museum is looking for help from organisations which "support museums, literacy and creative education, as well as companies involved in the publishing and other licensing of Roald Dahl’s work". 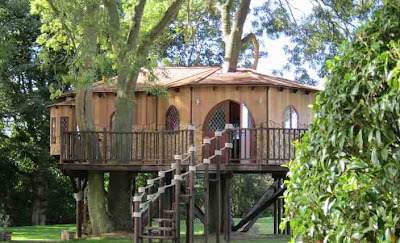 3) The plan is for the interior of the hut to be installed in the Museum and open to the public by March 2012. It's important to be careful with dual use of garden offices, but Mr and Mrs B of Surrey seem to have a happy working solution with their student daughter in this new Oazis garden studio. 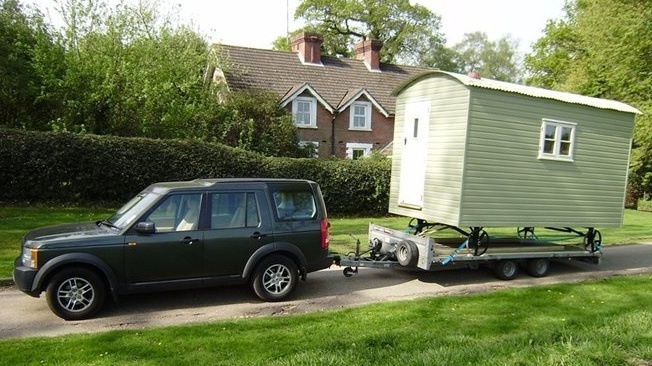 When their daughter started university, Mr and Mrs B decided to move to a more rural home which is lovely but slightly cramped for space. 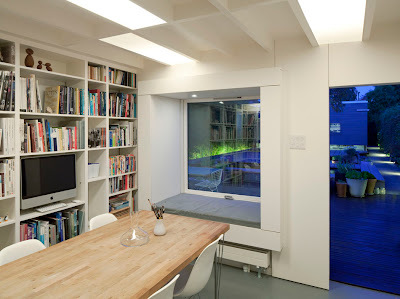 So they decided to build a garden studio on a former vegetable patch at the end of the garden to double as an art studio for Mrs B (since there was not sufficent light in the cottage) and a crash pad for their daughter when she was back from her studies. They plumped for this 15ft x 12ft studio from Oazis with solid 65mm thick timber walls and full-height ceiling featuring a small shower room and kitchenette. As there is a stream at the end of the garden that occasionally breaks its banks, it was installed on SwiftPlinth, mini plinths which keep it off the ground. 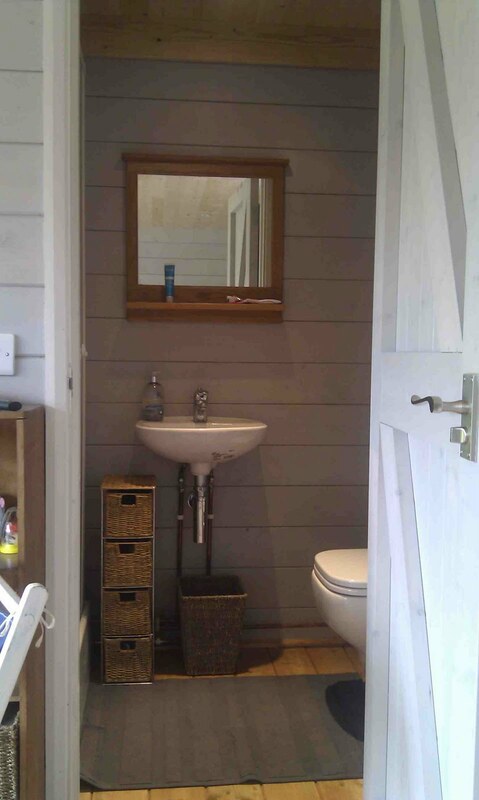 Painting and decorating was a family effort on a tight schedule as a television programme was waiting to film, but the results are still impressive. The overall budget for the building, foundations, electrics, fit-out, decoration and landscaping was around £12,500.